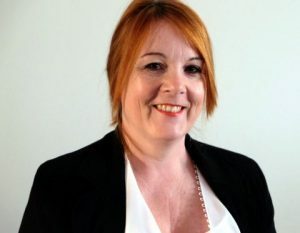 Business Partnership are marking the expansion of their Business Broker coverage with the addition of not one, but two additional partners in Hampshire. The husband and wife team of Paul and Maria Bulpitt have taken over as Regional Partners for Southampton and Salisbury. They bring with them years of collective experience in business and their complementary skill sets give a huge advantage to any business owners looking to buy or sell their business in this area. Paul has had a long career helping business owners as a chartered certified accountant (FCCA), Chartered tax adviser (CTA) and registered auditor. 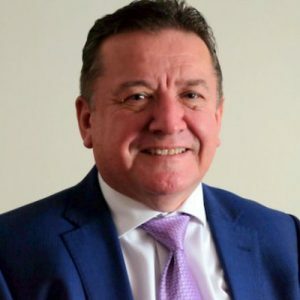 He built his experience in various roles, including financial analysis and sales before settling back into his professional career, firstly in Dorset and before becoming a partner in a Southampton accountancy practice in 1988. Paul has since established 2 further accountancy practices (in Ringwood and Bournemouth) and a recruitment company in Bournemouth. For over 30 years Paul has advised owner managed businesses on start-ups, acquisitions and business sales. Maria’s experience of business started with National Westminster Bank in London, rising to a personal relationship manager with responsibility for high net worth customers. After moving to Southampton Maria set up her own business providing marketing and business support to small businesses, alongside studying for a First Class honours degree in business and psychology. 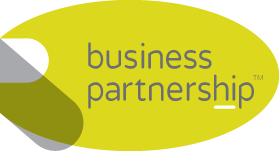 As Regional Partners for Southampton and Salisbury, Business Partnership provides Paul and Maria the exciting opportunity of combining their experience and helping business owners in Hampshire. The right time to buy a business? © 2018 | Business Partnership (Management) Limited. | Registered number: 4459291 | All rights reserved.